Writing and Publishing a book has never been so easy or accessible, and yet it can still be confusing with the amount of information available. 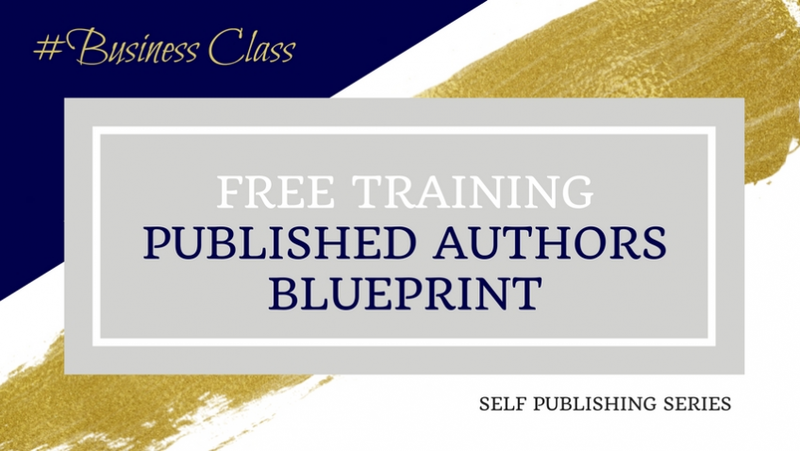 In this FREE Training Series, I share with you some of the Myths and truths about Self Publishing and what you really need to know. The purpose and objective of writing a book and how it needs to align with your business or personal goals (believe it or not, it is an common overlooked step), and finally I cover one of the secret sauces of making writing a breeze ... Un-Packing your Book, this is really where the magic happens.